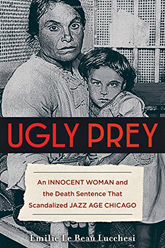 Mount Prospect Public Library A Fan of True Crime? 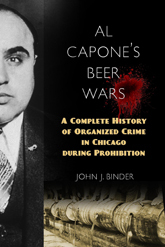 Check out these Chicago True Crime Books! A Fan of True Crime? 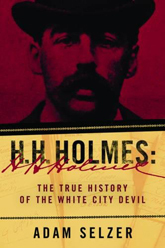 Check out these Chicago True Crime Books! 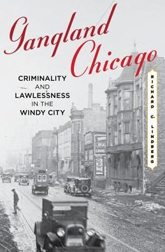 Dean Jobb, the author of Empire of Deception, the true story of 1920s Chicago swindler Leo Koretz, reviews some popular books about true crime in Chicago. 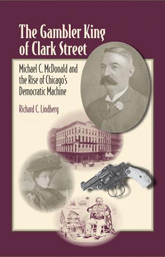 Dean’s next book will recreate the crimes of Thomas Neill Cream, a Victorian-era doctor who murdered at least ten people in Canada, Chicago and London.